We want to thank everyone who signed up for Secret Solstice 2018 pre-registration. Everyone who signed up will receive a link tomorrow, August 15th before 12:00 UTC and you will have a chance to buy a festival pass for only 100 EUR*. We picked five winners who should already have received an email from us! Congrats to Ísabella Lena, Arnar Geirsson, Atli Tómasson, Monika Karlsdóttir and Dustin Nantais. *There will be limited tickets available, first come first served basis so keep an eye out for the email tomorrow. 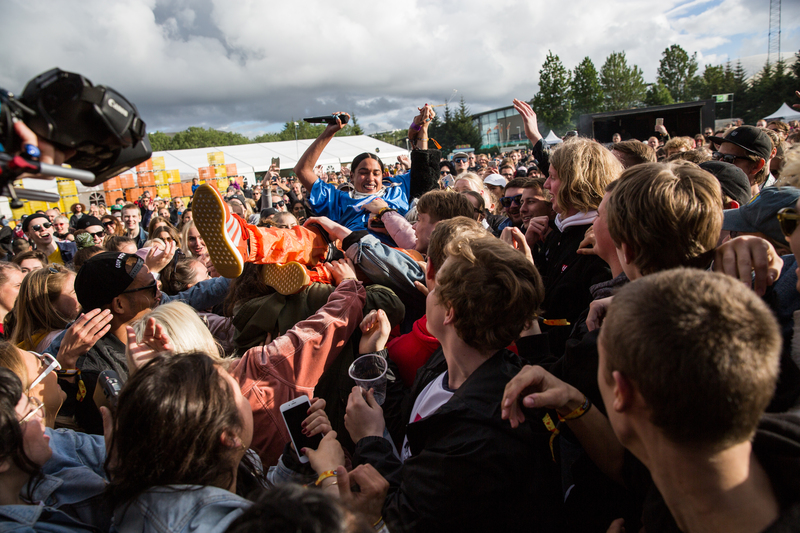 Stay tuned for more information about Secret Solstice 2018 to follow later this week! If you signed up but haven’t heard anything from us please email bjarni(at)secretsolstice.is and we will check our list.